-- KLCI and DOW has been dropping! Is it chance to buy or chance to run? 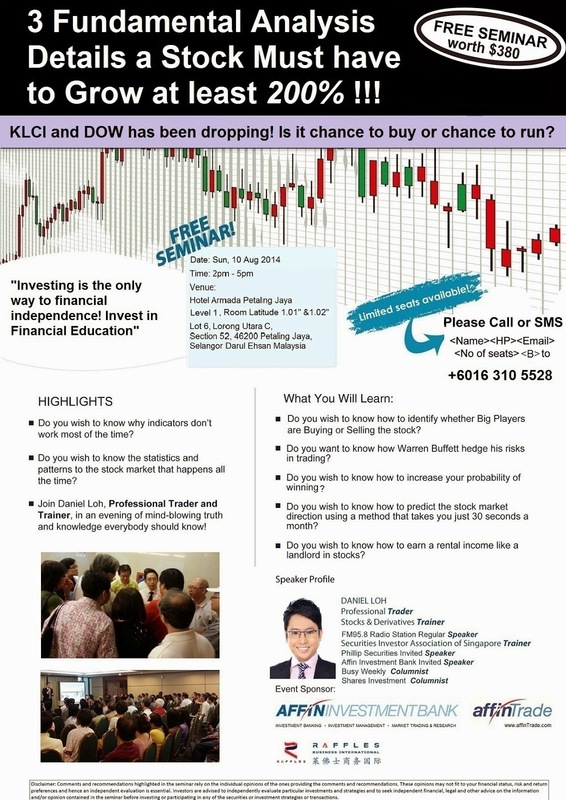 2) Will KLCI and DOW continue to drop? Is it an opportunity to buy stocks now? 3) The Stocks that shows BIG Players accumulating! 4) How do you make consistent profits in the stock market?